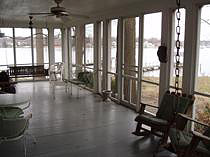 Adding sunrooms and decks are good home improvement ideas. These new features will add places for rest and relaxation without spending too much. Plus they’re fun, unique, and really bring serenity to the soul. 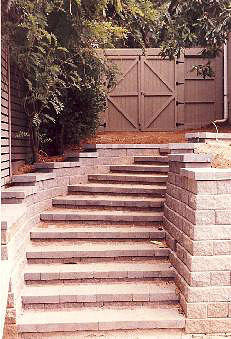 Best of all, these additions will increase your property’s market value. But we doubt you’ll ever resell your property after enjoying the goodness of sunny, breezy rooms that we will create for you. 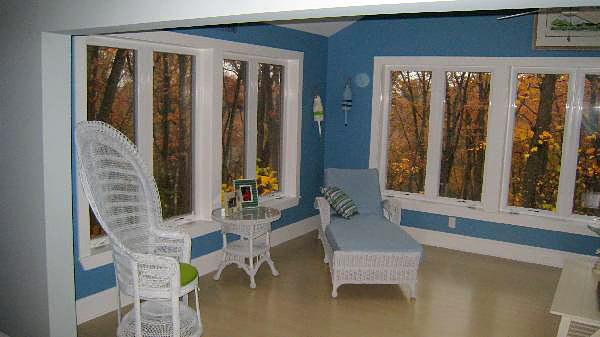 As the name implies, a sunroom is a sunny room. But it is not built outdoors. 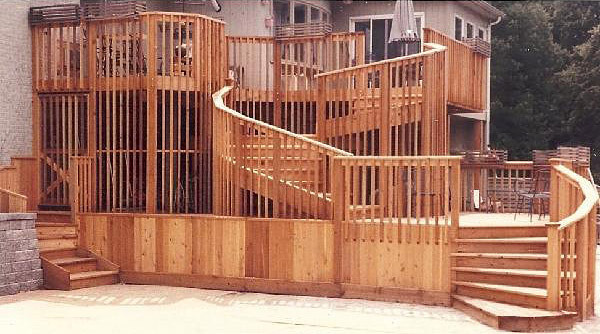 It is a covered space, where you can enjoy the sun without the annoying heat and warm wind. The trick is by adding glass panels to all the corners of the room, giving way to the sunrays. If you love the warm breeze, then you may choose screen panels instead. Either way, the effect is a very bright room that’s naturally inviting for a morning coffee and an afternoon relaxation. And don’t ever think that this is only good when the sun is out. Sunrooms are also magnificent rooms, where lights from buildings, especially the soft lights from the moon and the stars, can be enjoyed. 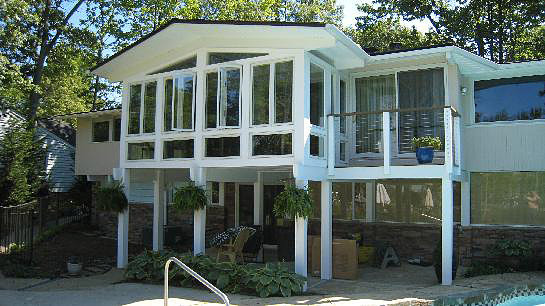 Existing rooms in your home can be turned into sunrooms. But building them can never pass as an easy weekend project. Build them poorly and you’ll have to fix leaks all year round. That’s why Doug Pruett Construction Company, Inc. is here. 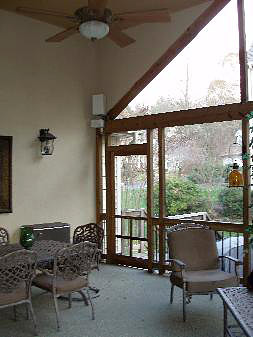 We can design and install a new sunroom for you. 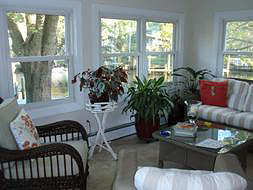 A sunroom may be good to bring in the sunshine. But what you want is to soak in the sunshine and enjoy the warmth outdoors. Well, if that’s what you want, what you must have is a deck. 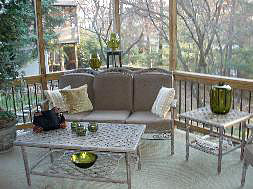 Sunrooms and decks may be similar in a way that both provide a good view of the beautiful sceneries in your landscape. 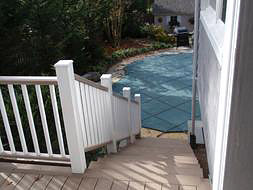 The difference is that sunrooms protect you, and decks expose you. This isn’t bad at all, because decks expose you to be closer to Mother Nature. Imagine your everyday routine - go to work and get back home. Almost all your life is spent indoors. 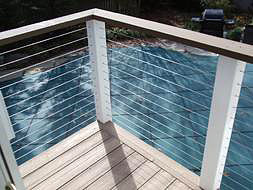 With decks, there’s a chance and a place to spend a little bit of your time outdoors, feel the sunshine and the breeze, and just enjoy being out there. Sure, it may not be as a great experience as actually going for a wildlife adventure. But it’s good enough to expose yourself to fun. 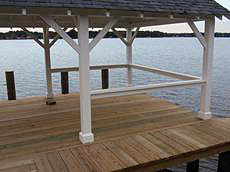 Decks are mostly made out of strong wood, and that adds interest to the front or back part of your home. These typically direct people to other interesting places in a yard, like a pool or garden. That’s why they are usually the outdoor party spots of a house. It’s where you can get wet, wild, and loud. 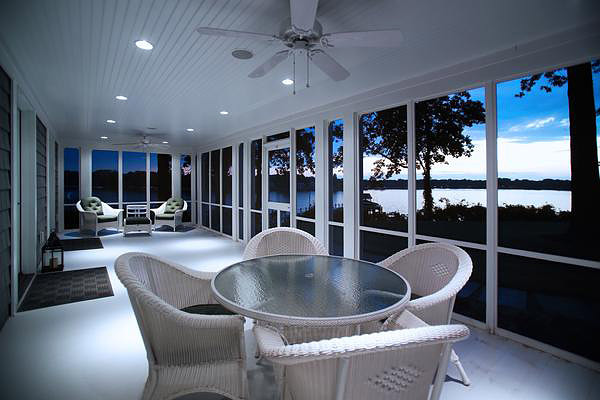 Whether you want a sunroom or a deck, Doug Pruett Construction Company, Inc. can help you design and build that additional feature for your home. You don’t even have to choose. It’s better to have sunrooms and decks so you can finally enjoy the best of both worlds. 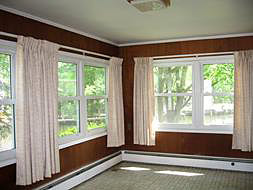 If you are ready for the beautiful transformation in your Maryland home, call us now. 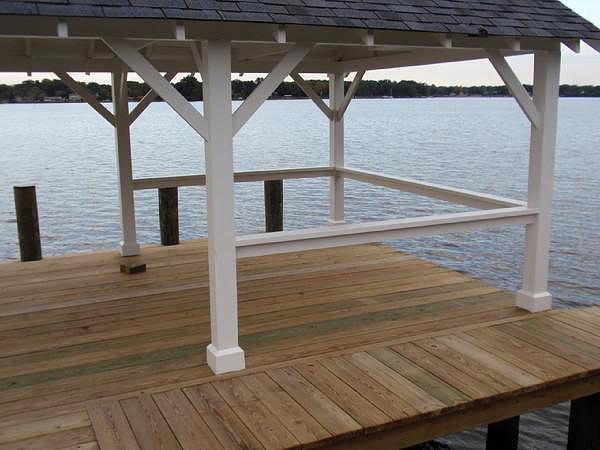 Everything from decks, sunrooms, garages, whole house additions, patios, and more will enhance your lifestyle.